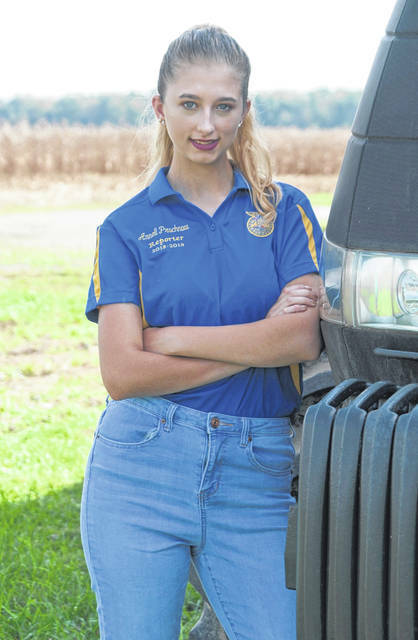 Wilmington FFA Reporter Annell Prochnow. 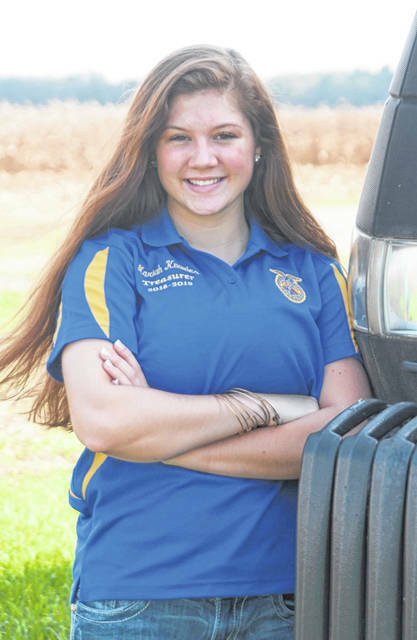 Wilmington FFA Treasurer Mariah Knowles. 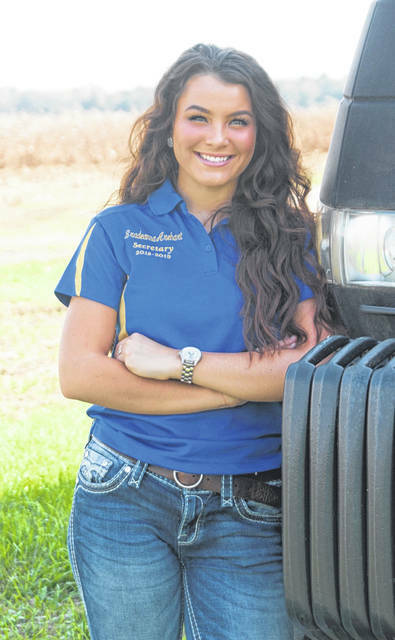 Wilmington FFA Secretary Bradeanna Arehart. Three Wilmington FFA officers earned accolades for their submitted Officer Books at Regional FFA Evaluations held last Thursday. Secretary Bradeanna Arehart received a Gold rating with her agendas, minutes, correspondence and record of attendance at all FFA activities. Treasurer Mariah Knowles received a perfect score with her book. She recorded all of the chapter spending, created budgets, and kept a record of receipts and disbursements throughout 2018. Reporter Annell Prochnow received a Silver rating with her scrapbook, newspaper articles and social media posts. Bradeanna and Mariah will be receiving an award onstage at the 91st Annual Ohio FFA Convention in May.